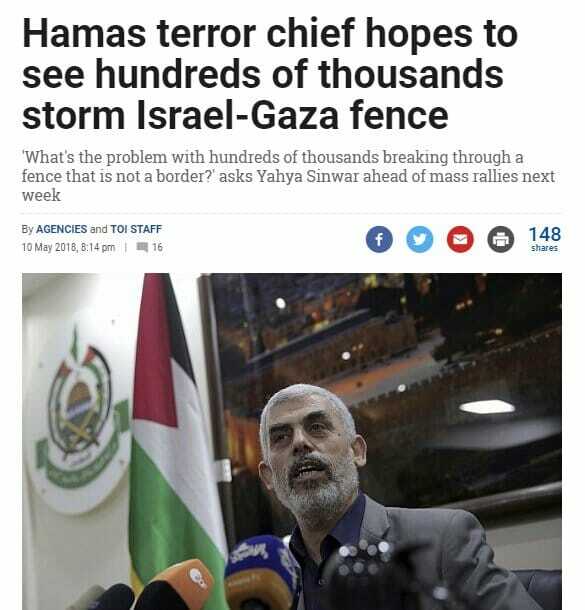 Four days ago Hamas terror chief Yahya Sinwar announced what he hoped would be hundreds of thousands of protesters storming the Israeli border with Gaza on Monday. Former IDF spokesman Avi Mayer posted this tweet today reminding readers the violence at the Gaza border today was neither spontaneous or popular. Avi also attacked CNN for their dishonest headline. Gaza officials reported 41 “protesters” were killed today when they tried to storm the border with Israel. What did they expect? 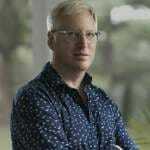 A welcome wagon?